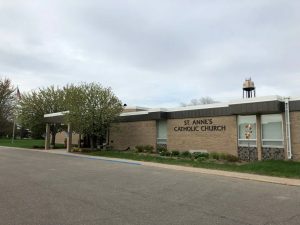 St. Anne’s Catholic Church is located in Kimball, MN. Below is a map, click to be taken to Google Maps to get directions. If you are looking for general information or aren’t sure who to contact, please use the below form to get in touch with us.